The act has triggered an outrage on the social media with a section of users, mostly tribals, demanding that action as according to the law be initiated against the perpetrators of the crime. GUWAHATI: A tribal woman in southern Assam’s Cachar district was abused, dragged and assaulted by a group of youths for her alleged attempt to sell the meat of dog. The incident, which took place a few days ago at a roadside vegetable market in Cachar district headquarters Silchar, came to the fore after a video of it went viral on the social media. So far, no arrest has been made by the police. The victim, a Hmar (tribe) vegetable vendor hailing from Fulertal village in Silchar, is said to be her family’s lone breadwinner. Cachar deputy commissioner (district magistrate) S Lakshmanan told TNIE a case had been registered in connection with the incident and the investigation was on. “We are investigating the matter and lawful action shall be taken against the accused persons,” superintendent of police Rakesh Roushan said. On that fateful day, on noticing a “doubtful” bag with the victim, the youths had asked her to open it but she refused to do so. This led to an altercation. During the commotion, a female member of the group was seen in the video assaulting the tribal woman. The mystery surrounding the bag was soon unravelled when it was forcibly opened. It had a dog with its mouth and legs tied with a rope. 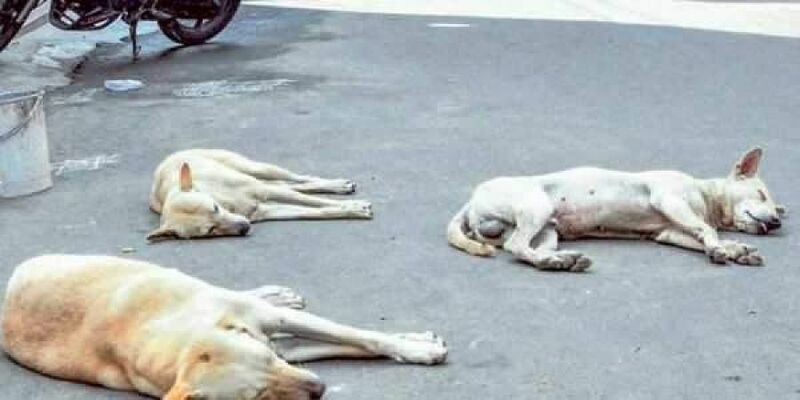 The youths accused the tribal vendor of stealing the “stray” dog and attempting to sell its meat. They then took two women vendors to the local police station and filed a complaint. The woman, who took the lead in assaulting the tribal woman, later attributed her act to the “heat of the moment”. “They don’t sell dog meat. Even if they do so, what authority do they (group of the youths) have to judge on our food habits? What is so wrong in selling meat that is considered as delicacy by the Mongoloid stock? We can never live in peace with the Indians. No matter what, discrimination from every angle will continue so long as we continue to be civil. No authority will listen to the pledge of the Mongoloid people unless we protest in the strongest possible means,” a tribal user wrote on the social media. It was an act of enforcing culture of the attackers (from the immigrant Bengali community from Bangladesh) on the aboriginal Tribal community (who have become minority in their own land after the unabated immigration from Bangladesh/East Pakistan).